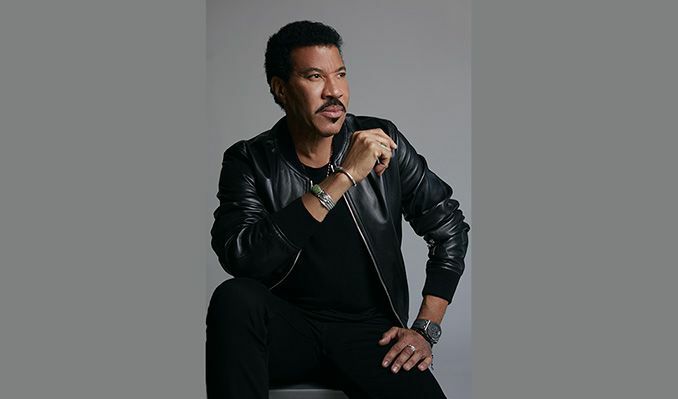 Every online ticket purchased comes with one (1) CD of Lionel Richie’s new album, “Live From Las Vegas”. You will receive an email with additional instructions on how to redeem your album. US/Canadian residents only. One (1) CD per ticket. Not valid for Fan to Fan Resale.